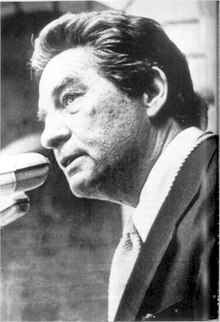 Octavio Paz Lozano (March 31, 1914 – April 19, 1998) was a Mexican writer, poet, and diplomat. He won the 1990 Nobel Prize in Literature. On April 19, 1998, Paz died of cancer in Mexico City, Mexico. This page was last changed on 29 November 2017, at 11:30.